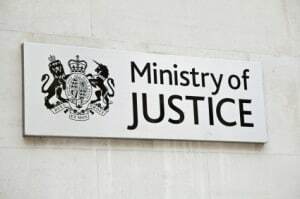 The Ministry of Justice is considering transferring the regulation of claims management companies (CMCs) to the Financial Conduct Authority (FCA), it has emerged. 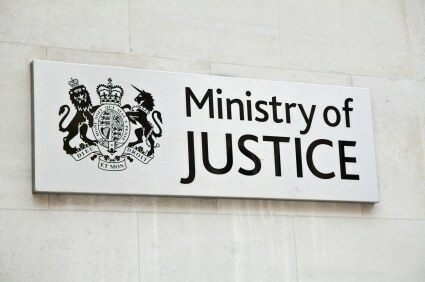 In a call for evidence launched jointly with The Treasury today, on how to bring in a “much more rigorous regulatory regime for CMCs”, the Ministry of Justice (MoJ) said it would consider whether regulation should be transferred to the FCA. 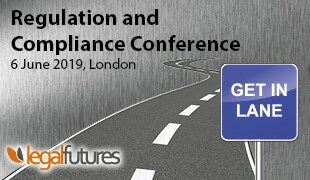 Other options included, but were not limited to, dual regulation, shared between the existing Claims Management Regulation Unit (CMRU) based at the MoJ and the FCA, the creation of a new independent regulator, or “new powers and resources” for the CMRU. The MoJ said the review, announced by Chancellor George Osborne in his summer budget, would have “particular reference to the high standards applied to other regulated industries such as financial services”. The ministry went on: “The CMRU has recently received significant additional powers, but evidence suggests that CMC regulation regime should be put on a more robust footing to be in a position to meet future regulatory challenges. The MoJ said a formal consultation would be published later this year and, as expected, would include capping fees. “It is expected to include capping the amount CMCs can charge clients in winning cases – set at a rate for PPI and similar claims that reflects a reasonable profit level for the risks CMCs are taking – and a ban on upfront fees. Justice minister Lord Faulks added: “The government is taking action to make sure people aren’t having their time wasted or being taken advantage of by the greedy practices of some firms. The review is led by Carol Brady, chair of the Chartered Trading Standards Institute. 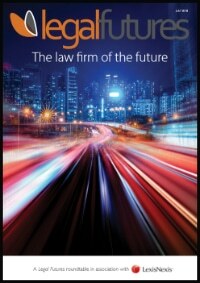 Andy Cullwick, head of marketing at leading CMC First4Lawyers, said: “Any investigation into the claims management sector is welcome providing it tackles the issues caused by the minority of companies that give the sector a bad name. 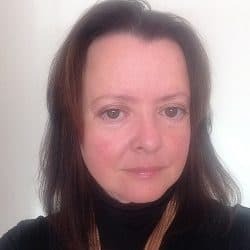 “However, the MoJ and Claims Management Regulator have to ensure their review is fair and balanced, and spend as much time as possible with those CMCs that do things well, and not just listen to the same old insurer complaints. “It is essential that the MoJ remember that genuine victims of accidents seeking access to justice still need to be represented post-LASPO and reputable CMCs facilitate that. We would fully support tougher sanctions on cold calling and spam marketing, something we’ve been campaigning for since our inception eight years ago.